According to Taiwanese researchers, Ganoderma lucidum, a mushroom used for centuries in Chinese medicine, reduces weight gain in animals. 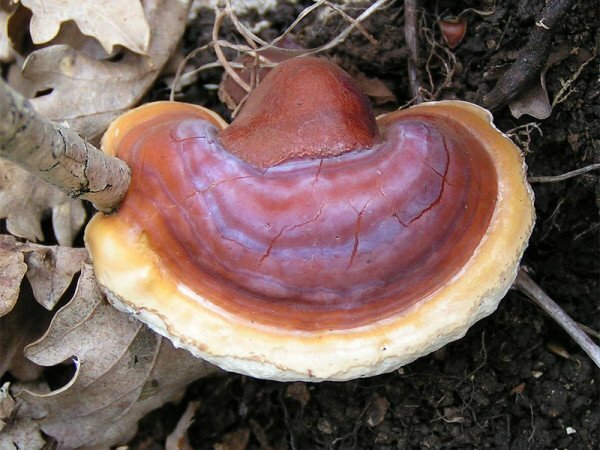 Ganoderma lucidum has traditionally been sold for “health and longevity” say researchers at Chang Gung University. They analyzed the impact of the fungus on mice being fed a high-fat diet. The team in Taiwan showed that adding the mushroom to the mice’s meals altered the types of bacteria living in the gut. The scientists showed that transplanting faeces from the mushroom-fed mice to other mice – known as horizontal faeces transfer – helped the recipient keep off the pounds.